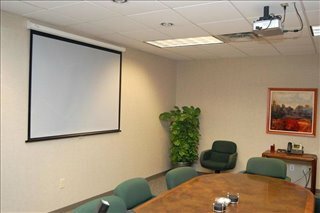 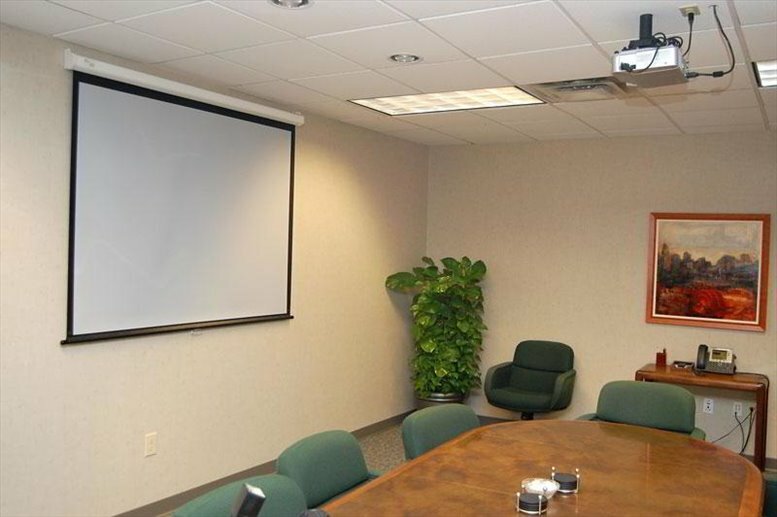 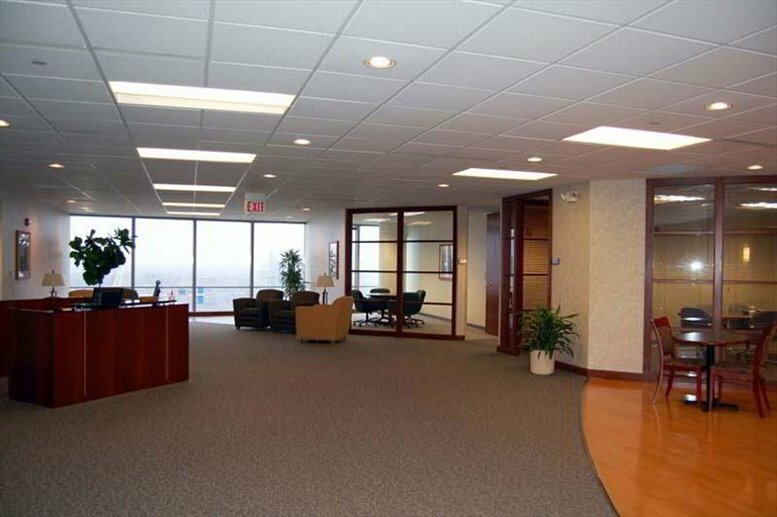 This center offers a range of offices fitted with state-of-the-art technology. 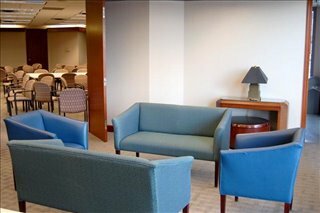 A full range of secretarial and IT support services are available and clients also have use of three conference rooms. 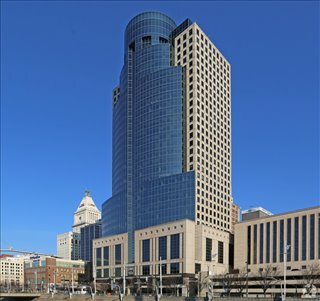 This center is across from Procter and Gamble's World Headquarters, on Cincinnati's Skywalk. 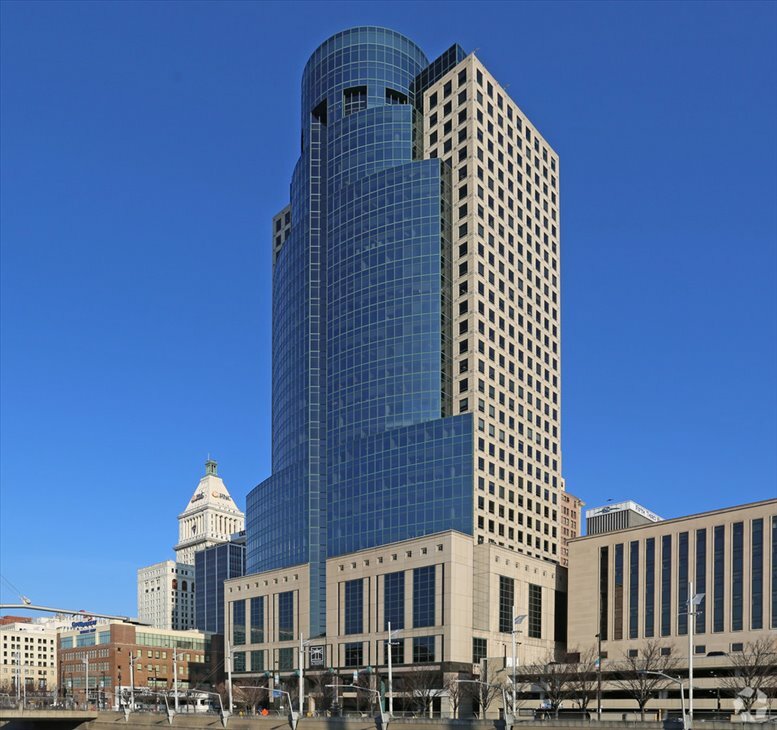 For added convenience, Hyatt Hotel, Westin, banks, theaters and stadiums are all located within close proximity to the center. 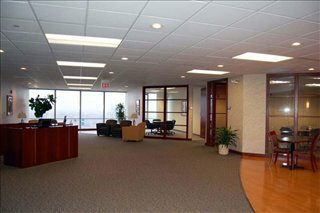 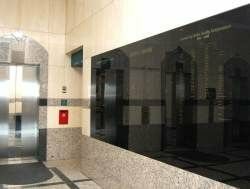 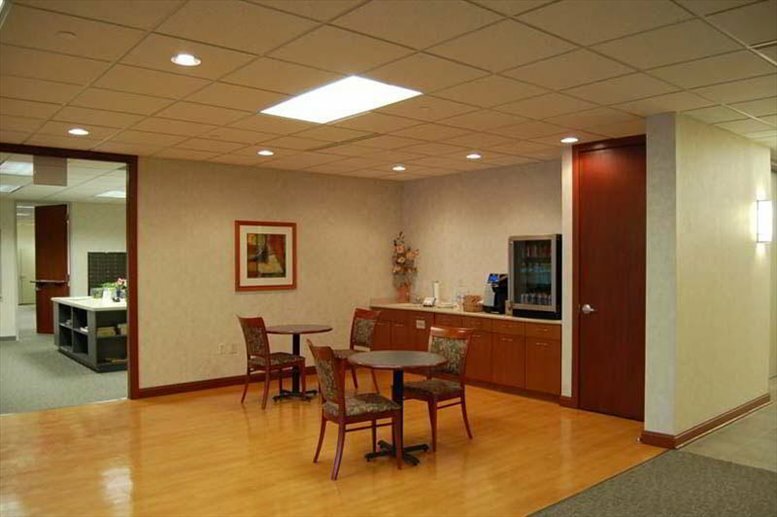 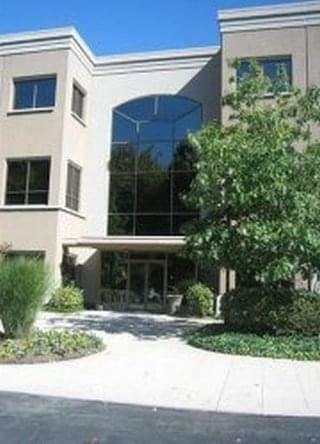 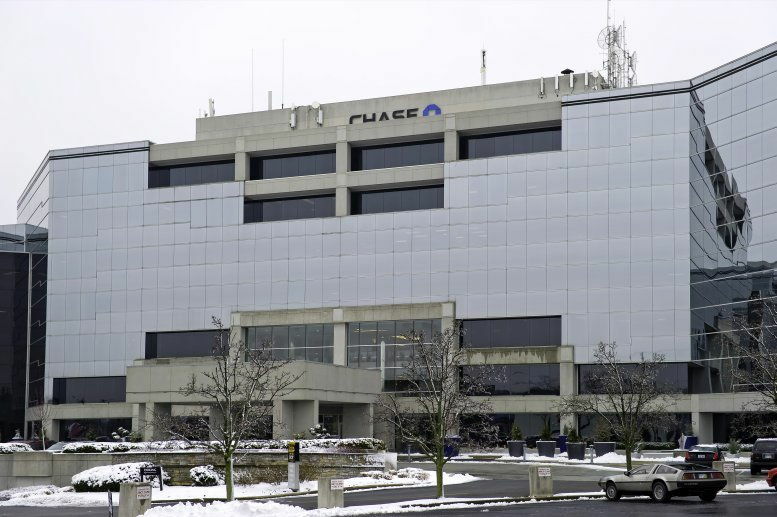 This office space on Scripps Center, 312 Walnut St, Cincinnati is available immediately. Details and prices are available by calling 1-877-693-6433 or by submitting the inquiry form.